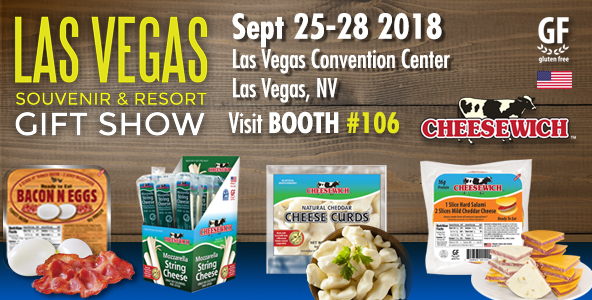 Cheesewich™ offers samples of several new products. Cheese Curds, Bacon n Eggs, Mozzarella String Cheese. Healthy Grab-N-Go Snack.